You are a pizza delivery person trying to deliver pizza to house party. 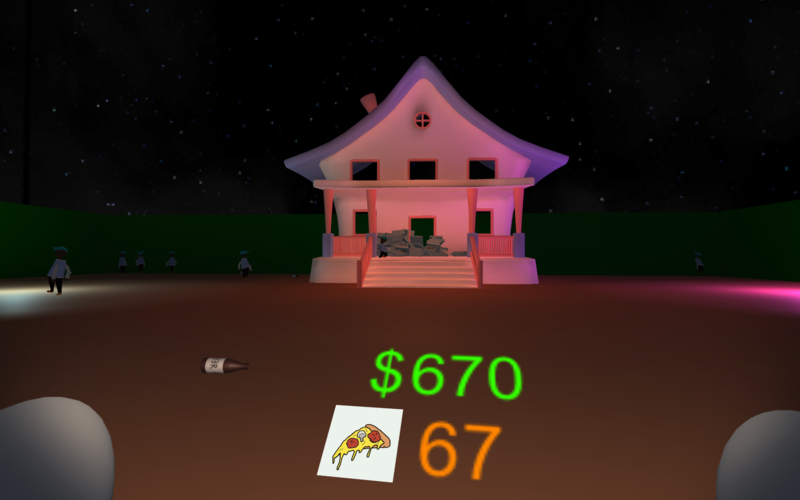 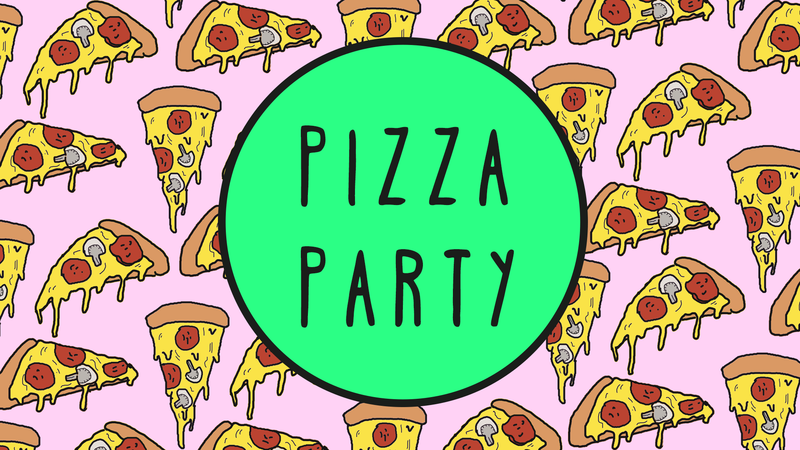 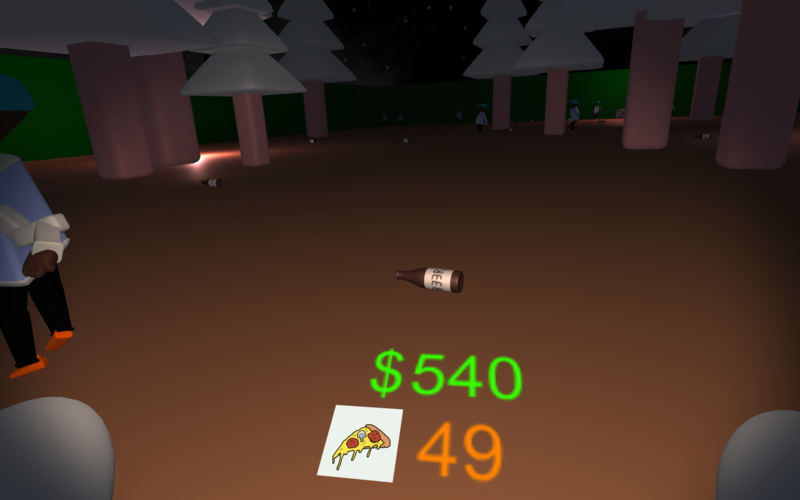 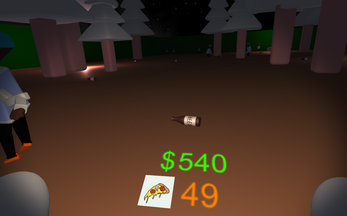 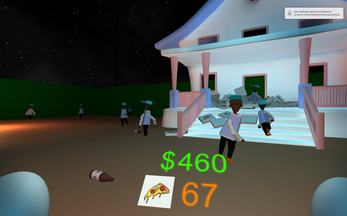 Fight past the pizza hungry hoards to deliver the sweet pizza and earn all the money. 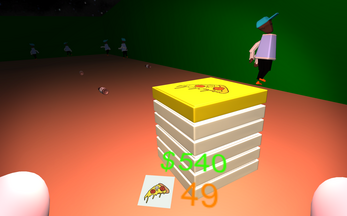 Just download the executable for your platform and run it.